Denver Festivus 2014: I loved it and it was hilarious but dear lord, there was so much to drink. Going into the event, I did not expect to be drinking so many big beers. When I say big beers, I’m speaking about the Epic/New Belgium collaboration called Eternal Consequences that rings in at 10.7% ABV or Jagged Mountain’s Voodoo Goat Barleywine at 10.9% ABV. Luckily, I created a strong pizza base to help me withstand the TWO floors filled with boozy beverages. The donuts from Glazed and Confused also helped. The variation of drinks offered was a welcome change from other beer parties. I often find that festivals have lots of similar beers, whether that is high alcohol, low alcohol, all Belgians, etc. 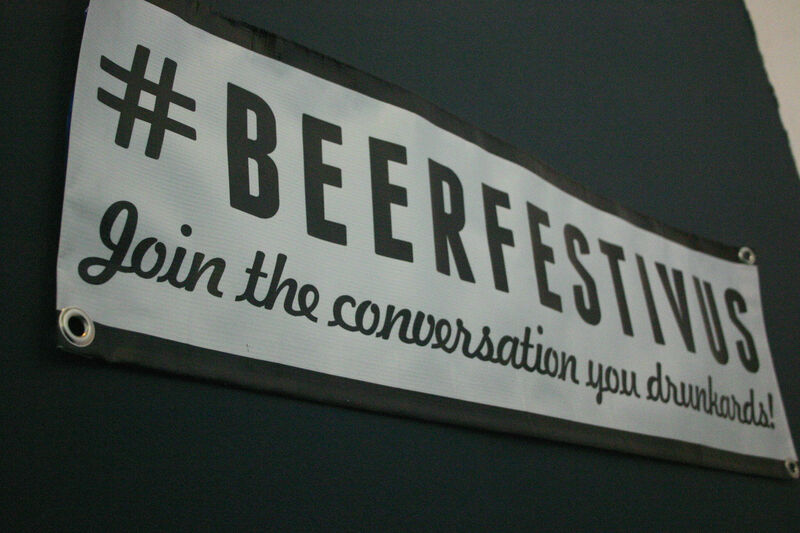 At Festivus, the “beer festival for the rest of us,” there was a beer style for every drinker. 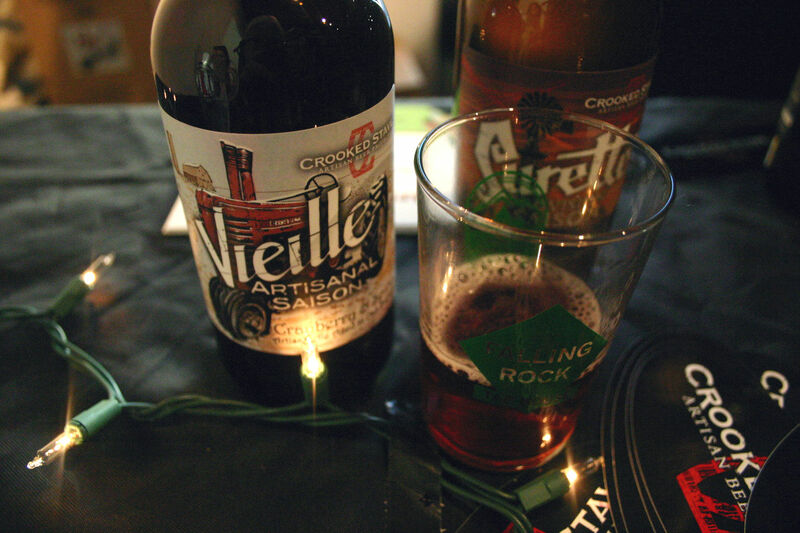 If I had to give an award for the beer that embodied the night though, it would go to Crooked Stave’s Cranberry and Spice Vielle. Maybe I’m biased because I totally have a crush on this brewery, but Cranberry and Spice Vielle is exactly what I want my holiday beer to be: fruity, warm, and tastes like Christmas. After drinking my way through the two floors of beer at Festivus, I still couldn’t get that beautiful Vielle out of my mind. If I have to name a second place winner to my self proclaimed Festivus contest, it would be the American Wild Ale from Our Mutual Friend. I even went back to get seconds of this funky, red wine barrel aged Brett creation. 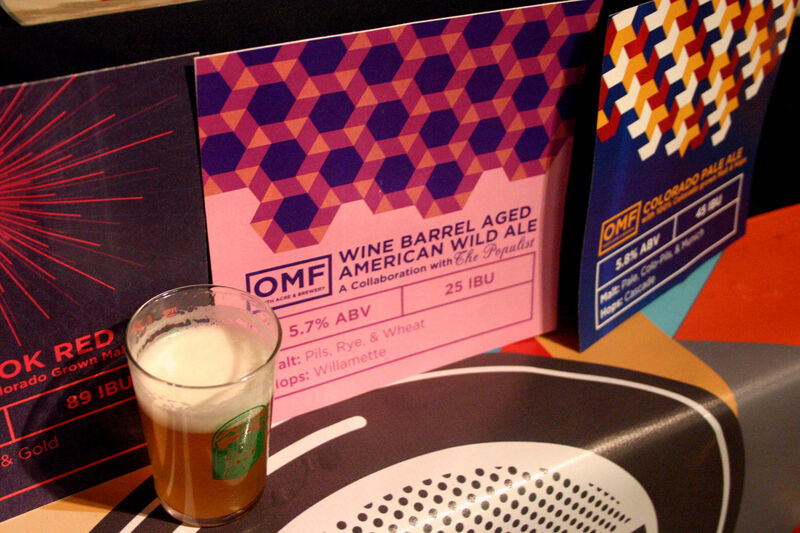 When a brewery does red wine barrel aging right, like OMF was able to do, it is fantastic. I feel like it gives the beer a complex, full-bodied taste. OMF’s choice to age a lighter, citrusy brew in the red wine barrels created a multi-layered flavor experience. Take me back to the festival, please. Overall, Denver Festivus turned out to be a raging party, just like all of the other Imbibe/Denver Off the Wagon sponsored events. I loved the Christmas themed outfits and plethora of Santa but the most outrageous thing I saw was the male stripper themed playing cards. Ladies, if you had a picture of a naked man in your pocket at the end of the night, you know what I’m talking about. Whoever brought those…bravo. It was hilarious. 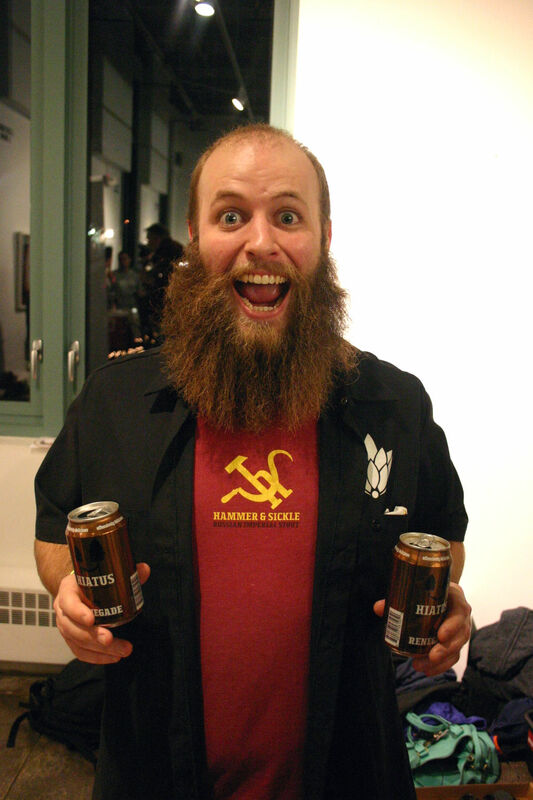 If you were at Festivus, you might have also seen me, the lady wearing a Santa hat with a beard attached. You might have even taken a picture with me. If you did, tag me @drinkandspoon – wassup social media!? If you weren’t at Festivus, you seriously missed out. Go mark your calendar now to prepare for the beer party that puts all other holiday parties to shame. 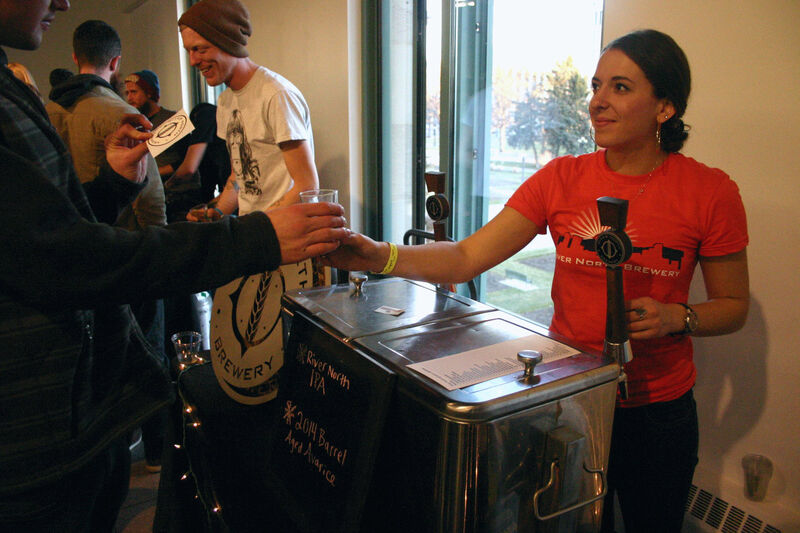 During Great American Beer Festival, all kinds of new beers were debuted. One of them was Magic Hat’s newest creation, Hop Drip IPA. The brewery invited me to the morning release to try out the new coffee-infused IPA along with some donuts. I’m sure I’ve had a coffee IPA before, but none of their names seem to come to mind. Hop Drip on the other hand, is a name I won’t forget. 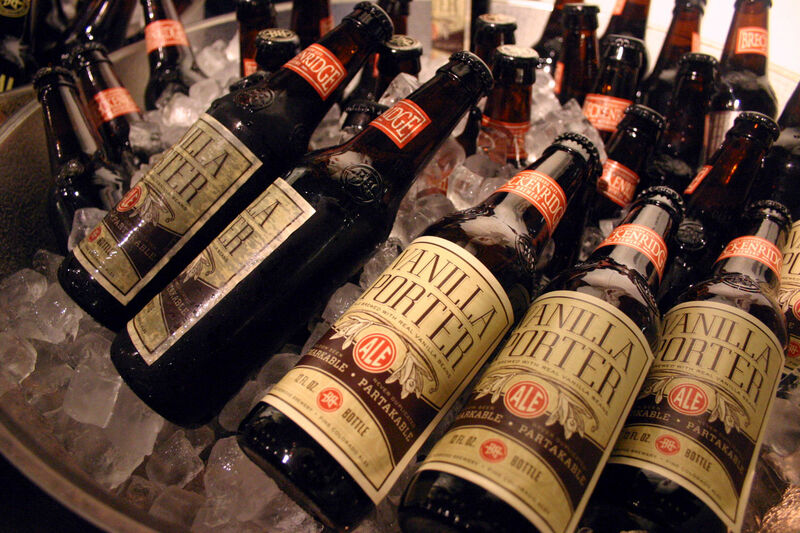 When I think of coffee and beer, my mind usually goes right to porters and stouts – never an IPA. Hop Drip is brewed with coffee from Speeder and Earl’s – a coffee shop that is down the street from the brewery and fuels brewers like Ross Thompson on a daily basis. Now that I’ve officially tried a coffee infused IPA (that I can remember), I can proudly say that I’m a fan. You’d think that hops and coffee would be overwhelmingly bitter, but that wasn’t the case. Hop Drip was actually quite refreshing, including the flavors of the roasted coffee beans without adding to much bite. It also happened to be perfect way to start day 2 of GABF. Guess what goes on sale on the 16th at 10 am? BACON AND BEER FESTIVAL TICKETS!! Last year, Deverites consumed more than 2,000 lbs of bacon. I went to the festival and I can honestly say it was one of the best days of my life. 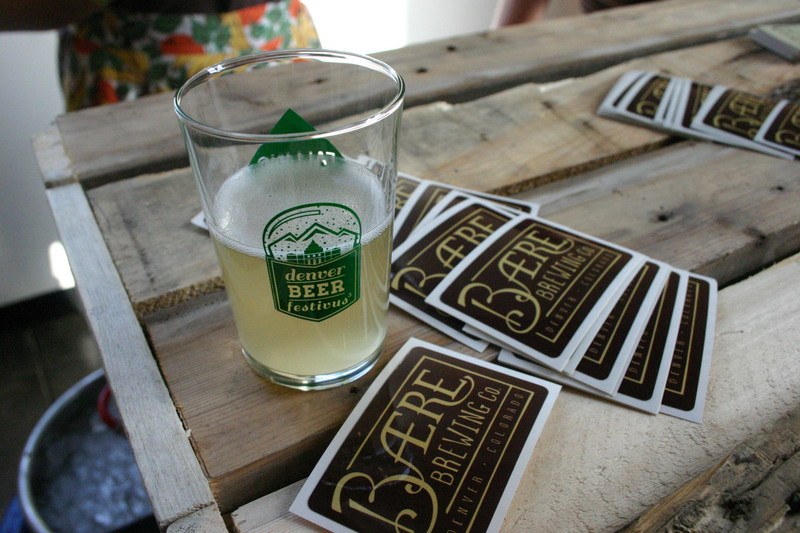 This year there will be 18 breweries and over 25 restaurants. The festival will take place on Sunday, November 16 from 2:30 to 5:00 p.m. at The Curtis Hotel. 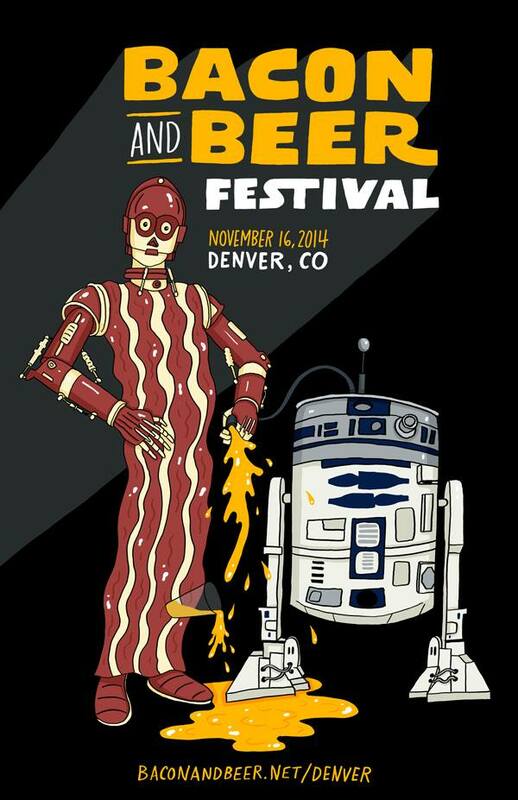 Speaking of GABF….here’s a good way to kick off the week (I know it’s a month away but come on, I’m excited). 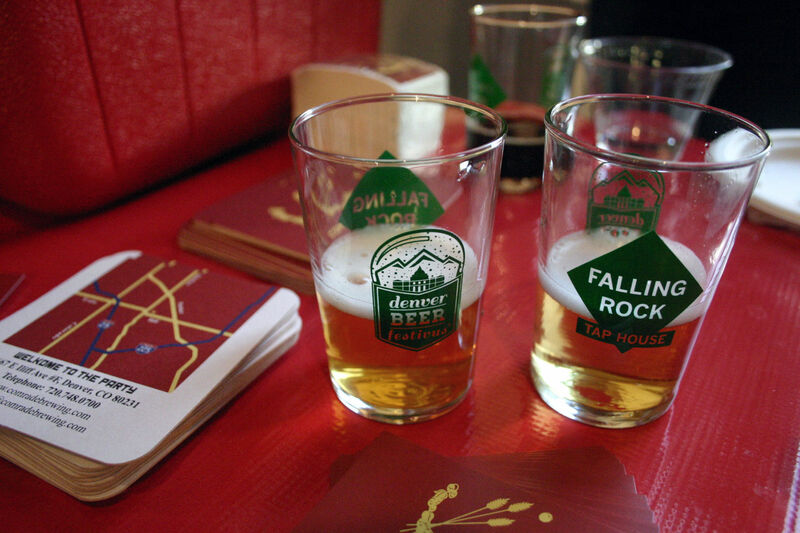 The Falling Rock Fresh Hop Festival, will take place on Saturday, September 27 at Falling Rock Tap House from 12 p.m. to 4 p.m.
A few of my favorites that will be attending include: FATE, Great Divide, Black Bottle, and Odell (among many others). 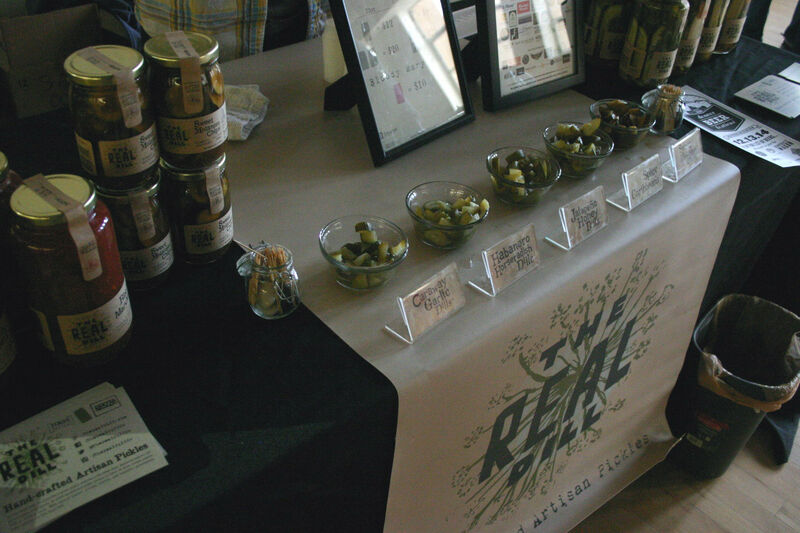 Tickets are $40 when purchased in advance at http://www.imbibe-events.com/fresh-hop. 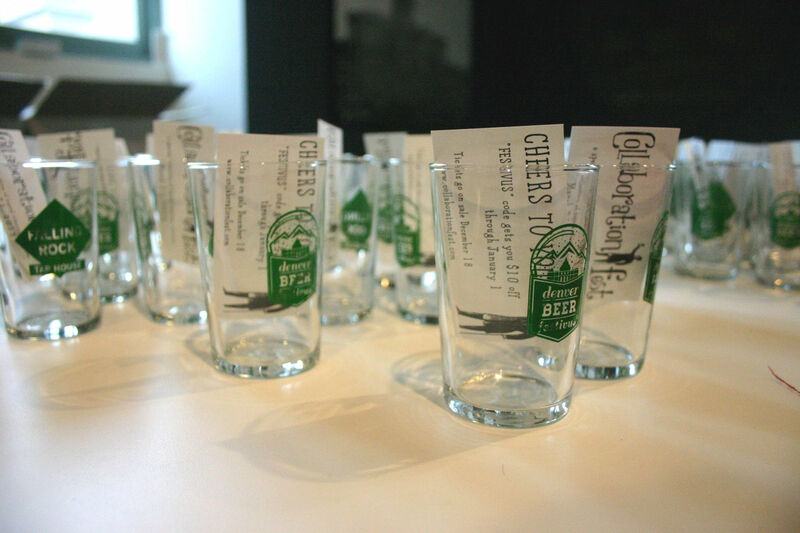 Ticket includes unlimited beer tastings and snacks while they last. Ticket price will increase at the door if available. 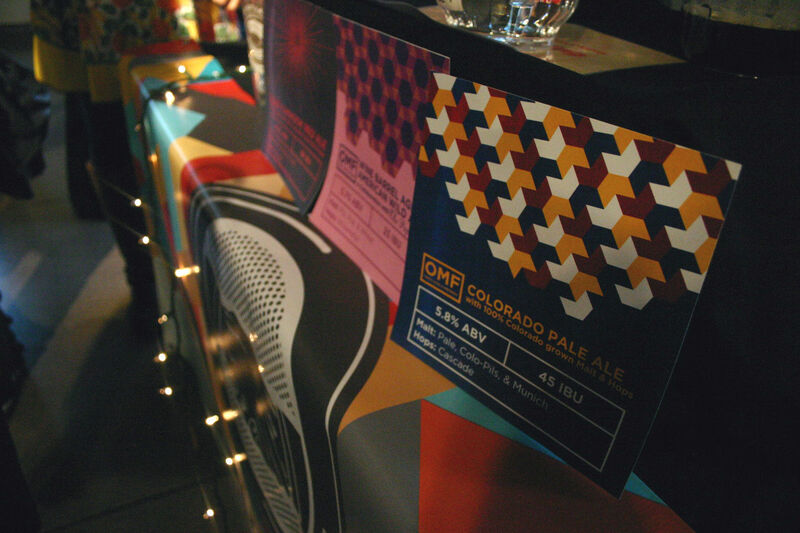 A portion of proceeds from ticket sales benefits the Colorado Brewers Guild.